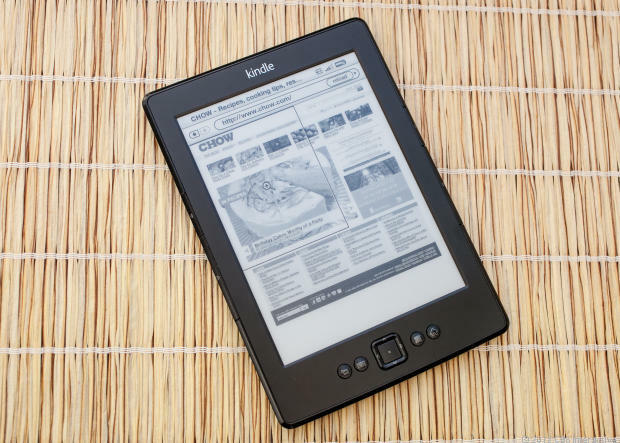 Amazon Kindle 2012: Amazon’s updated its popular entry-level non-touch-screen Kindle, giving it better performance and a darker exterior while lowering the price to $69 for the ad-supported version. 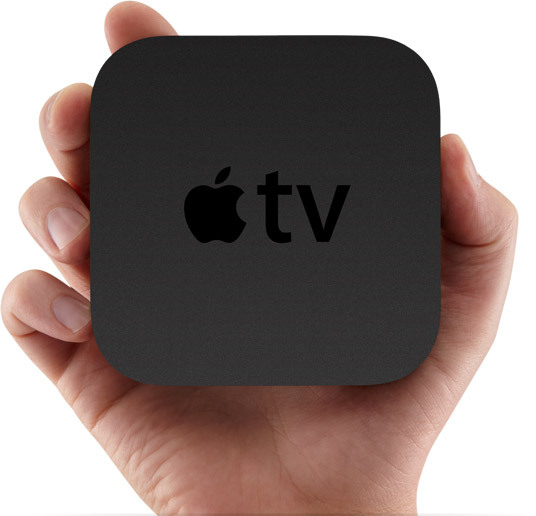 Apple TV: With additional software upgrades, the $99 Apple TV continues to get better, finally earning an Editors’ Choice Award back in August. Roku LT is our current top budget pick in the Internet media box category. 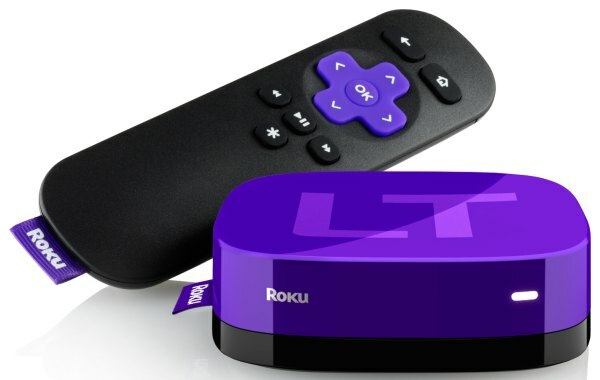 The Roku LT is a small streaming-media box that costs only $50. 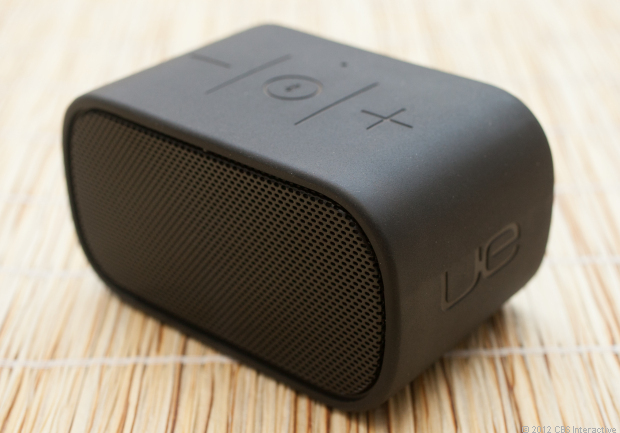 Logitech UE Mobile Boombox: Logitech’s successor to its Mini Boombox portable speaker has a more rugged design. A great Bluetooth speaker, with decent quality for only $99.99. Great choice and can’t go wrong with it. If you have more questions or concerns before you buy your gifts feel free to comment or email me! !